Essenza di un’Isola is a story about the sea, a journey collecting fragments of memories to celebrate the Island and its essence. Starting from the islands that are closest to us, the pearls of the Tuscan Archipelago, our home, and casting our thoughts to all other islands, especially those of the Mediterranean: different places, though united by a common environmental, historical and cultural matrix. 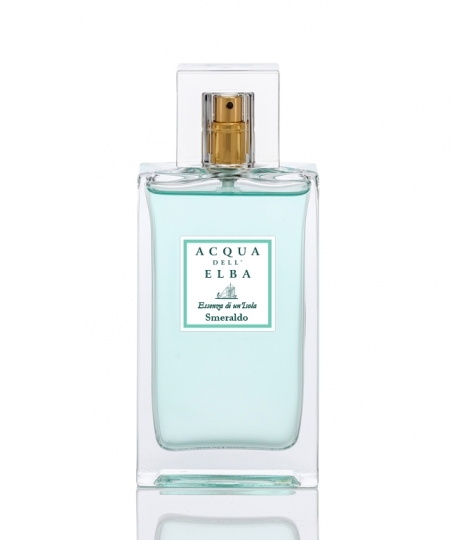 Acqua (Water), Smeraldo (Emerald), Altrove (Elsewhere). The scent of the sea’s journey to discover the new Essence of an Island starts here. The Island of Elba, with its secrets, its transparencies and its lightness; the Island of Pianosa with its aromas, its warmth and its colours; the Island of Montecristo with its appeal, its mystery and its detachment. Three microcosms, three marvels, three emotions to be felt and experienced through these new creations. 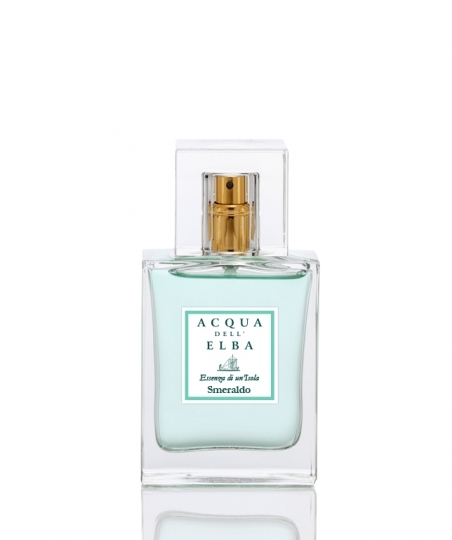 created with notes of juniper, cypress and iris, jasmine, roses, hints of leather and tobacco, woods and resins from the Mediterranean Maquis, hints of incense and strawberry tree berries. Thank you for contacting us and our operator will respond as soon as possible. The information provided will be used for the express purposes requested by user and, in full compliance with privacy laws, will not be given to third parties. By pushing "I authorize", the user guarantees that the information provided is truthful and consents to the use of the above data as indicated.